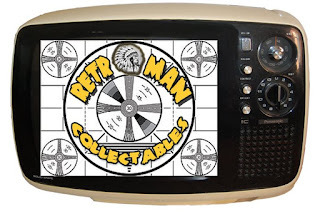 Jon Merritt is the owner/operator of Retroman Collectibles specializes in rehabbing and selling vintage items such as cameras, radios, fans and other vintage electronic items. 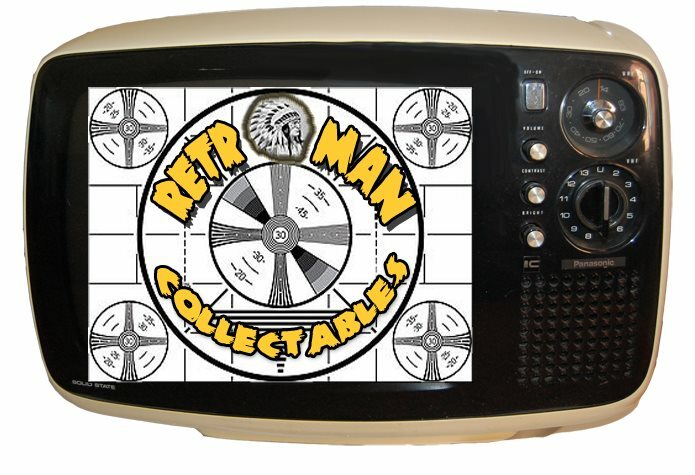 Jon also has an incredible collection vintage vinyl and accessories. Jon will be on hand at the Expo. He will also have some of his collectibles available for purchase!